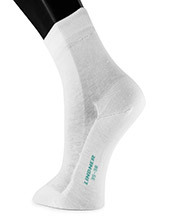 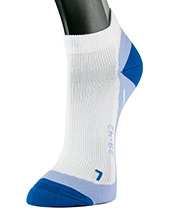 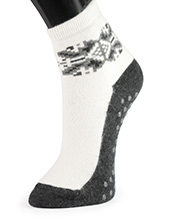 LINDNER socks - your online shop for socks Diabetic socks, sport socks, men and women socks. 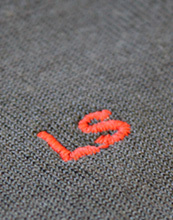 LINDNER - quality experience! 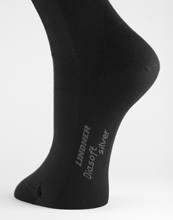 With us at the Lindner-shop you get their products directly from the manufacturer in Germany. 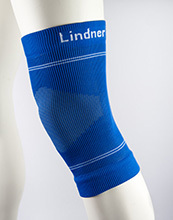 Lindner, based in Hohenstein-Ernstthal Sachsenring, specializes in the manufacture of innovative hosiery and impresses by the use of quality materials, new technologies and quality "Made in Germany". 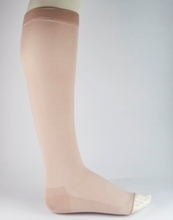 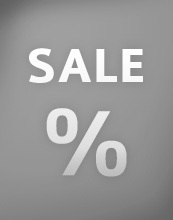 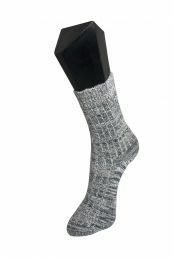 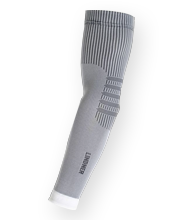 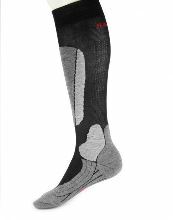 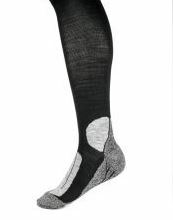 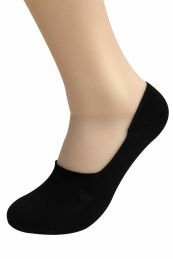 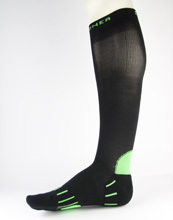 Our range extends from high-quality men's socks and women socks for everyday use on special socks such as diabetic socks, silver socks, sports socks, running socks, sports compression socks, Businessocken, merino wool socks, compression stockings, anti-tick socks and knee support, ankle brace and Kompressionsarmstrümpfe. 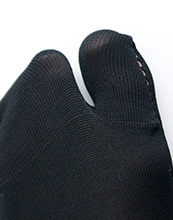 If you have questions about products or like want to order by phone, then simply go to our hotline, we can assist you. 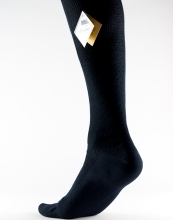 We hope you enjoy wearing our products, Your Thomas Lindner.